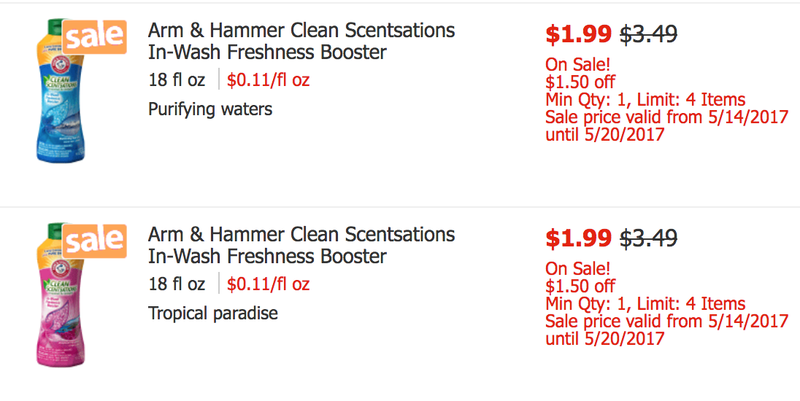 FREE Arm & Hammer In-Wash Freshness Booster at ShopRite! Woot! Here is yet another deal! 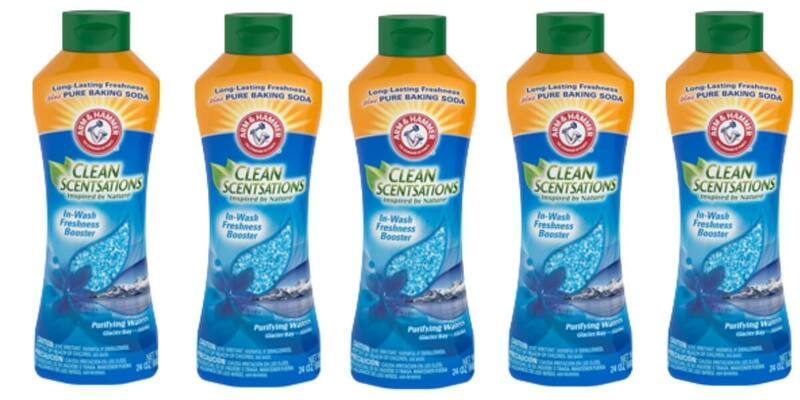 Through 5/20, ShopRite has Arm & Hammer Clean Scentsations in Wash Freshness Booster on sale for $1.99. We can score this for FREE after stacked offers. Target Shoppers – Purina Bella Wet Dog Food Trays Just $0.30! Laura D. on Better Than FREE Santa Cruz Organic Lemonades at ShopRite!